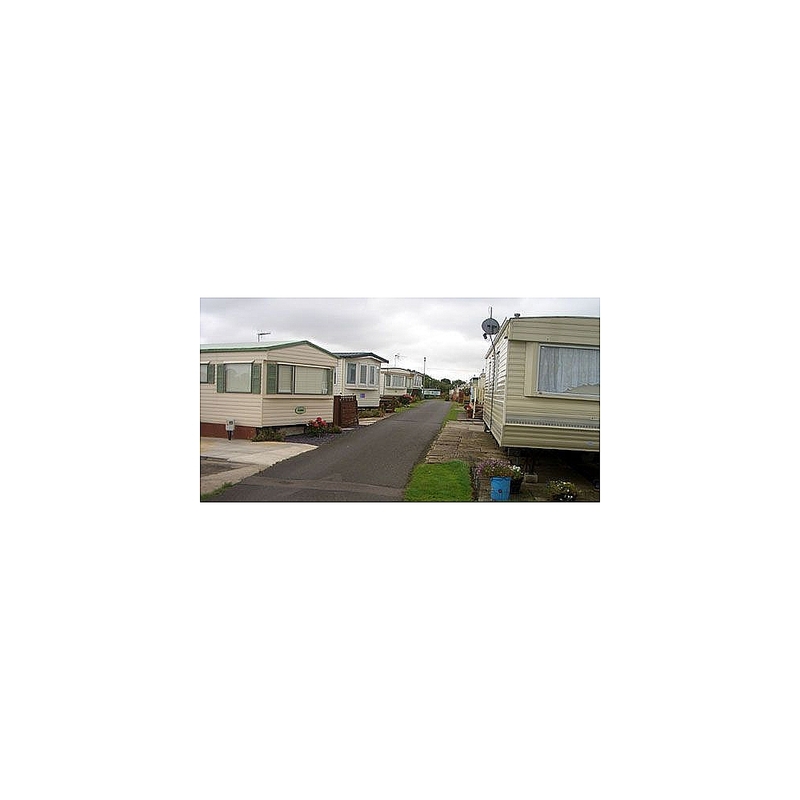 Seadale Caravan Camp is one of the longest established caravan parks in the Filey area. Furthermore, unlike most of the other camps it is actually within Filey itself. This means that you don’t need a car if you want to walk into the town or go to the beach. The Camp is both family owned and run and this gives it a much more personal feel than many of the larger sites owned by national chains. It also means that you are a person rather than a plot number. 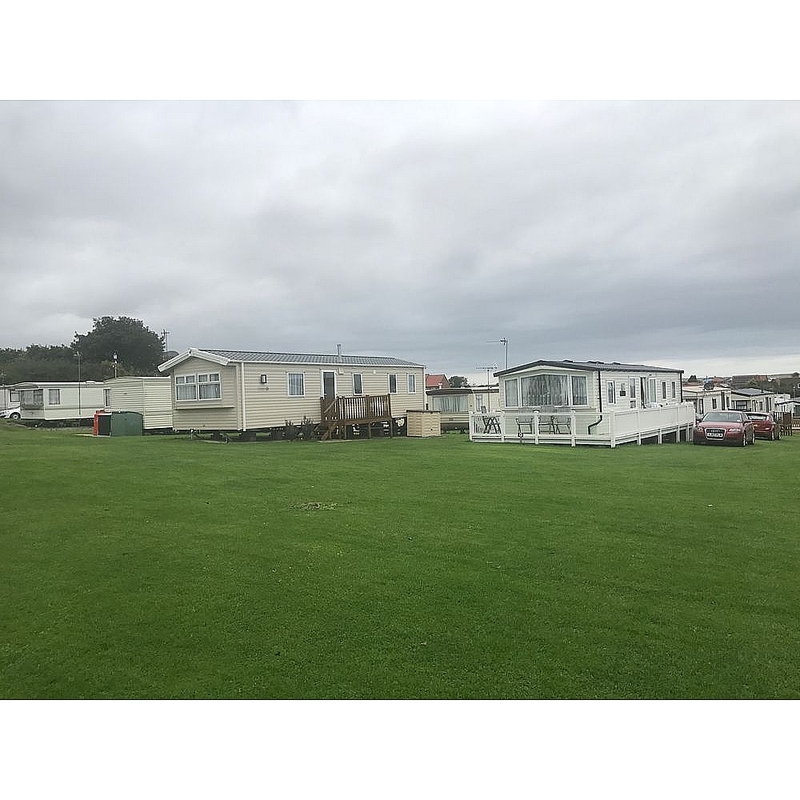 All of the caravans on the site are privately owned and this means that the site is fairly quiet (no continuous rental of the caravans at peak season). It also means that you get to know your neighbours and the staff - making Seadale Caravan Camp a real home from home.